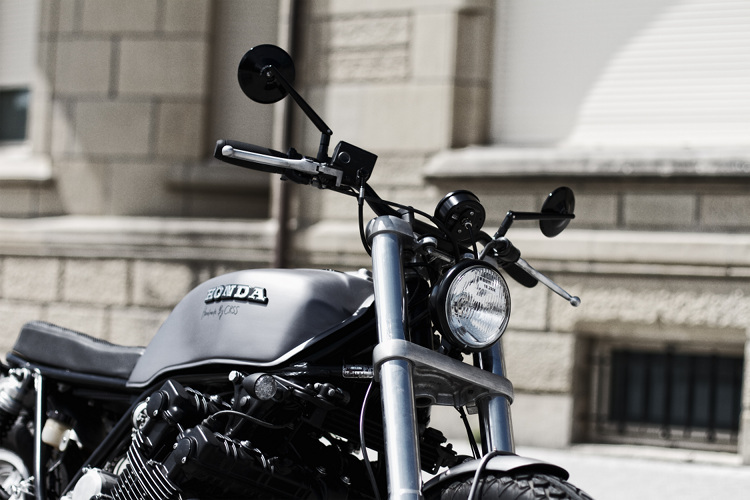 Spanish-based Café Racer SSpirit create some of the most elegant, refined custom motorcycles to ever grace the blacktop. They say each built is a collaboration, a partnership between the customer and CRSS. They take a journey with their customers, from concept, through to realisation of their dream. 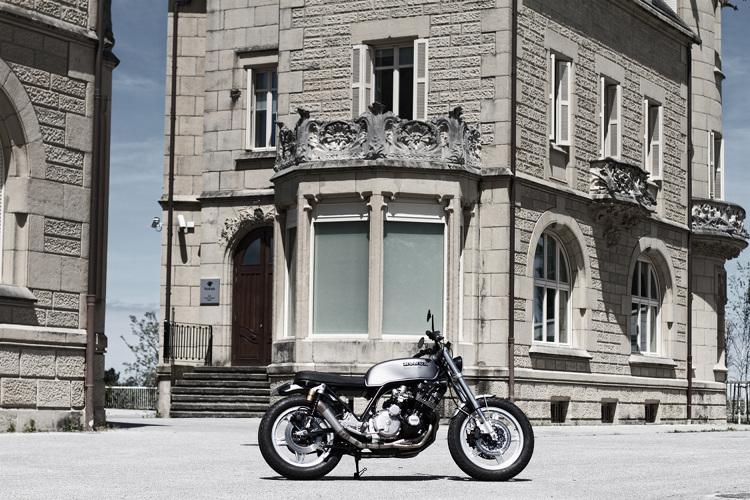 One of the most recognisable features of the CBX1000 was its silky smooth, responsive, powerful 6 cylinder engine. How do you improve such an iconic masterpiece? 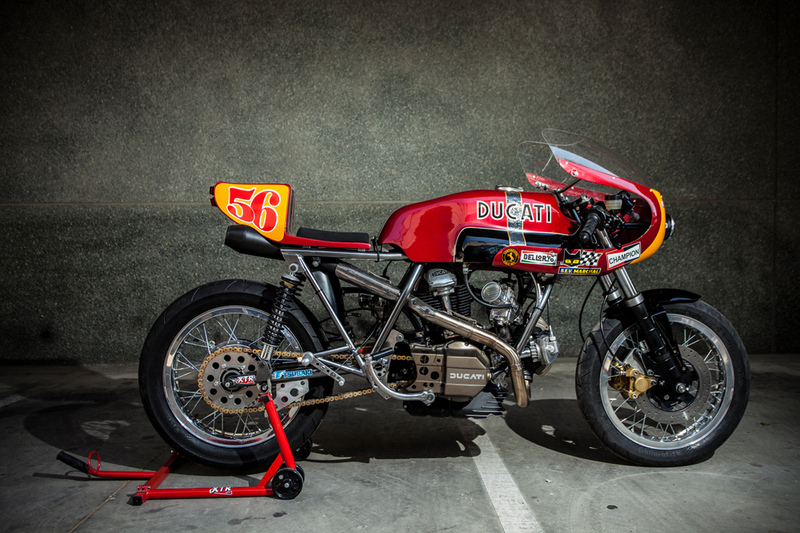 You give it to Café Racer SSpirit, that’s how. 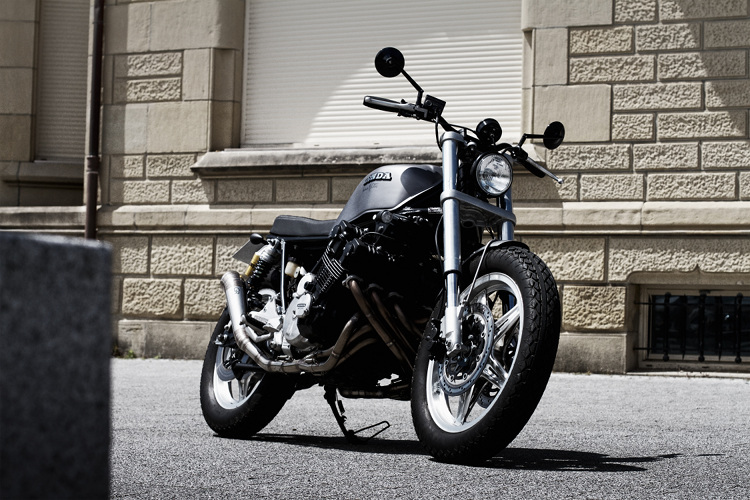 The expert team of craftsmen at CRSS took an early 1979 CBX1000 SC01 version and created what they consider to be one of their most important builds. It wasn’t easy to find a decent base for the project. They scoured Spain from top to bottom, eventually finding a very clean, low mileage example in Southern Spain…around 1000km away! 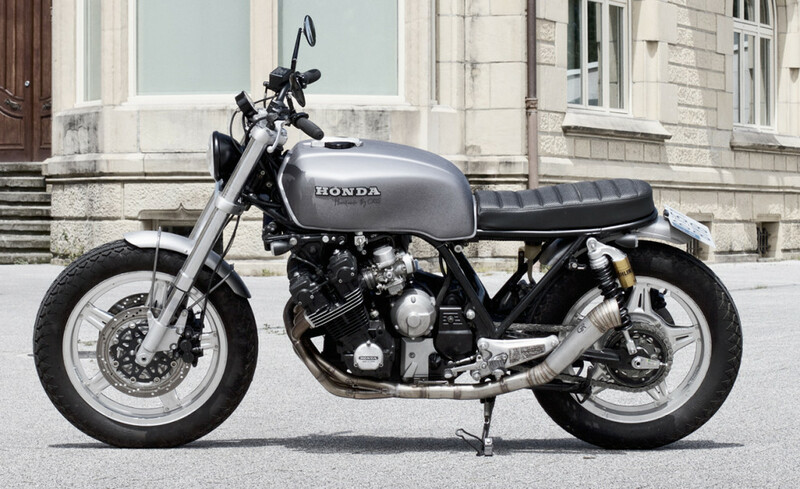 The guys brought the CBX back to the work shop and began the deconstruction, deciding on a full restoration to compliment the transformation they had planned. What CRSS produced is nothing short of stunning. 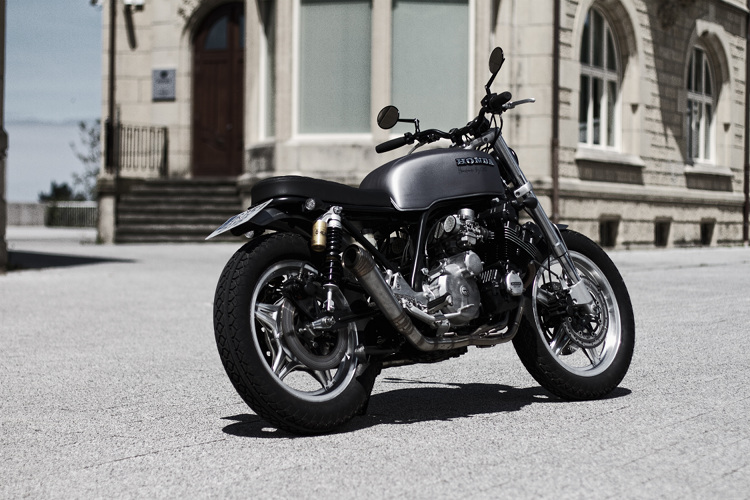 The extensive modifications are subtle in their execution, creating the impression that this could be a factory-finished custom CBX. 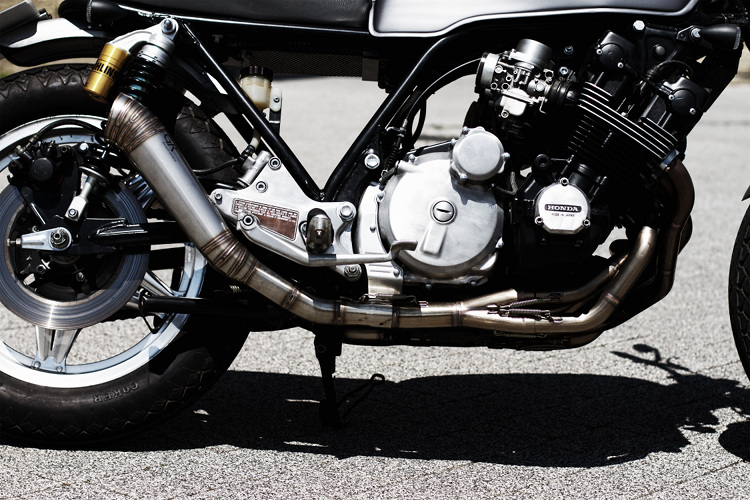 Suspension has been heavily reworked with Ohlins rear shocks and Suzuki USD front forks, complimented by Tokico front calipers. The internals of the silky smooth, 6 cylinder 1047cc engine are standard, but CRSS have enhanced this behemoth powerplant with custom made filters and a beautifully exquisite, handmade exhaust from GR Exhausts. You can only imagine what an incredible noise that makes. 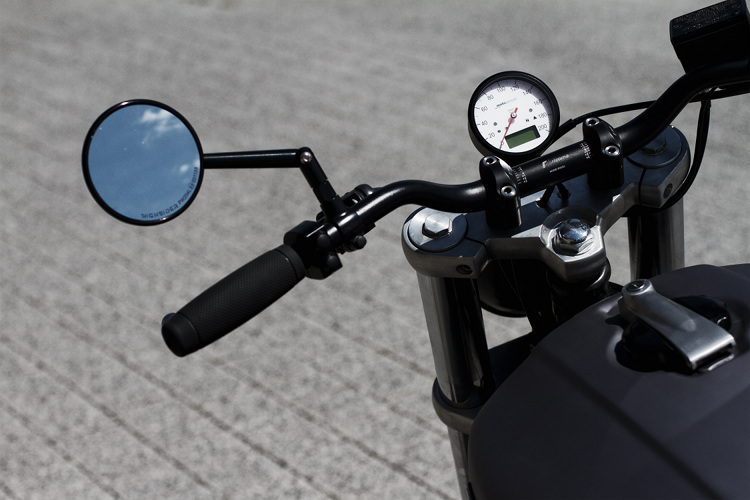 There are plenty of smaller details to catch the eye such as the Biltwell grips on Rizoma bars, the Bates headlight and Motogadget instruments. CRSS have left no stone unturned with this build and have carried out some very high quality frame and body modifications. The subframe has been chopped and a shortened U section was fabricated and grafted in place. 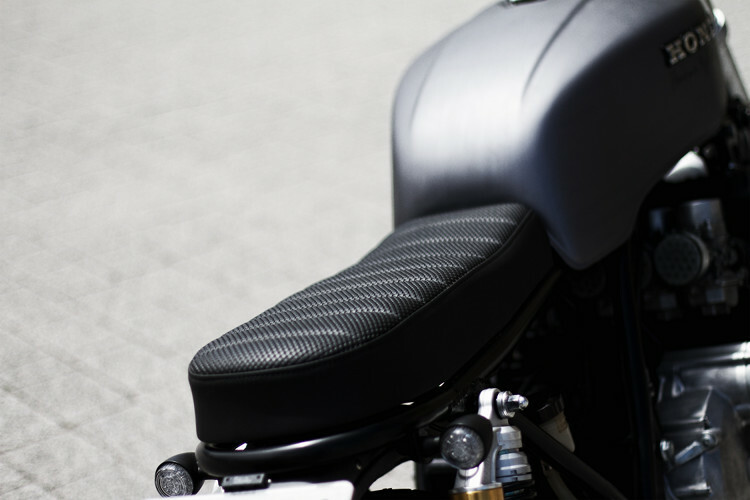 On top of this sits a stylish, handmade CRSS seat. Electrics and battery have also been relocated to create that clean look that we all crave. 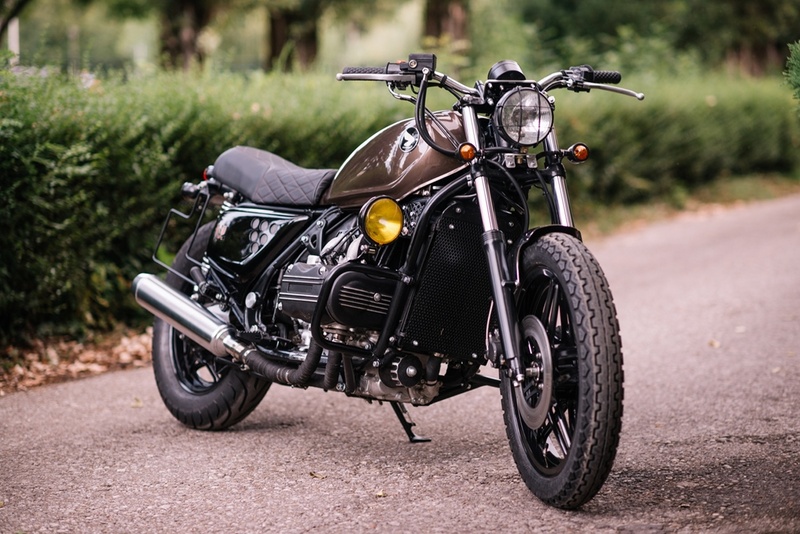 The craftsmen at CRSS fabricated a short fender and painted the bike is a stunning bespoke metallic finish, with the refurbished Comstar wheels adding to the subtle, factory custom appearance. They say music soothes the savage beast. I say CRSS have created a savage beast that makes music to stir the soul. 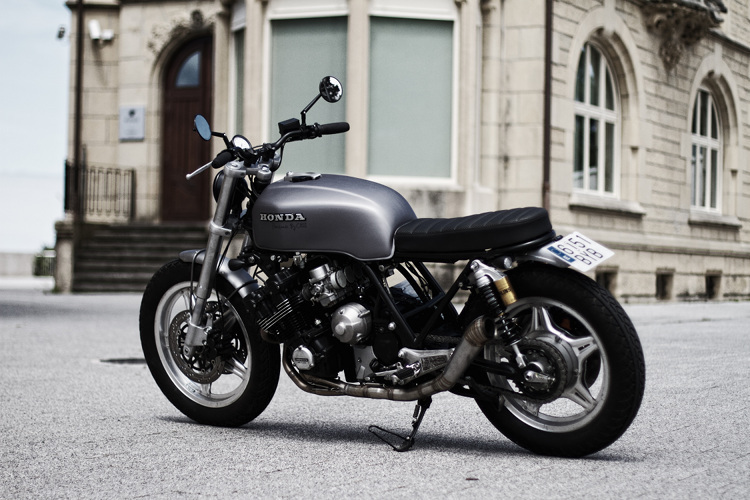 Nice story about Honda CBX. 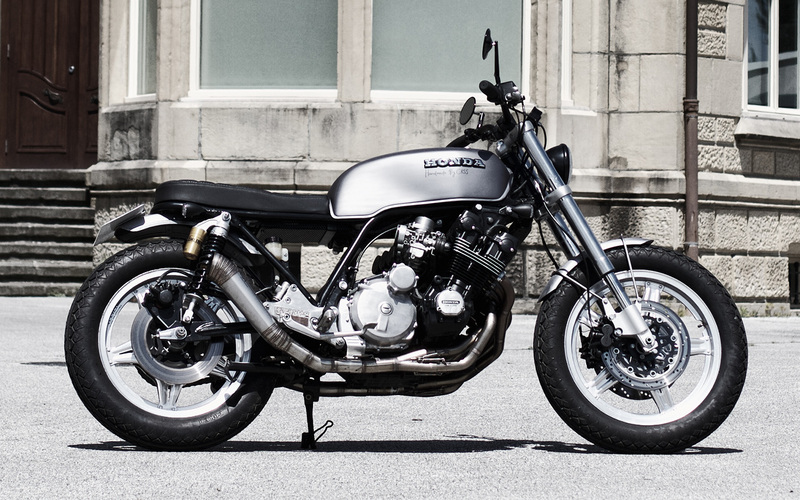 frame for Cbx, but i modifid harris frame from Bol Dor, and put it in engine from Cbx.